With this Porter Cable circular saw making 45-50 degree bevel cuts is a piece of cake. This very affordable Porter Cable 20V cordless circular saw has a lightweight design at 6.5lbs with great maneuverability. Model PCC660B has a cut capacity of 3 inches and is an ideal candidate for entry-level wood workers. This Porter Cable saw can be a low profile addition to an immaculate tool box. Porter Cable has somehow managed to maintain a long-standing relationship with power tool owners for several years now. With the release of the PCC660B 20V Max Lithium Bare 6-1/2-Inch Circular Saw in 2014, the company wanted to reach out to entry-level woodworkers who are just trying to get through the thick of it. Plastic Parts A La Carte’! Is This Saw Suitable For Me? The saw is not perfect. 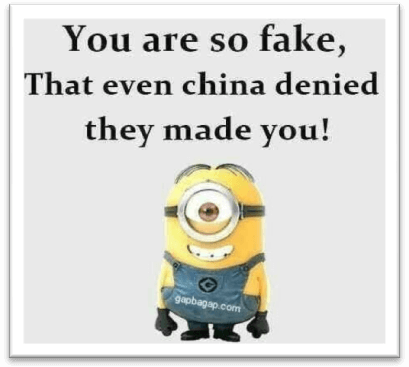 Heck, it’s far from perfect. It is just one of those affordable models, which you can use as a learner’s tool before actually dipping your toes in the professionals’ industry. In other words, this bad boy’s a great tool for the aspiring craftsman out there in the boonies. That being said, I did have a few good moments with porter cable’s other models. For example, the PCC670B series is just north of $60 and it is slightly better than this version. However, as long as there is oak wood and wood planks to cut through, I am not going to complain. Let’s take a look at the good, the bad and the truly ugly features of this saw. Okay, I am guessing that the manufacturers ran out of $1 circular saw blades, so they added a $2 blade with the Porter Cable PCC660B 20V circular saw package. It is as if they wanted to keep the price at a minimum, but also didn’t want to disappoint those loyal customers. Tsk tsk... bad move Porter Cable, bad move! By adding a cheap toothed blade, Porter Cable only managed to raise an alarm among customers. People didn’t see things according to the saw makers’ way – it is one more reason to be unhappy with the stock blade performance. The good news is that as long as you are sticking to thin planks, branches and twigs, there is absolutely nothing to worry about. This cordless circular saw will eat through anything that is either 6” or below 6” inch thick. Give or take, my money’s worth is paid for as long as I am not sticking the saw through an enormous plywood sheet. I am not devaluing the Porter Cable circular saw here. It is the blade that needs to be replaced as soon as possible. For all I know, the saw has 4,000 RMP packed under the hood and it needs to be unleashed ASAP. ​For $59 at the time of writing the Porter Cable PCC660B 20V circular saw comes as a “no regrets” sort of product. It is cheap, affordable and if it is not according to your taste, returns can be made. Although I don’t see why you’d want to return this product, but some people complained that the battery and the blade, alone, cost twice as much as the circular saw. You can, however, minimize additional expenses by not buying an expensive blade. Porter Cable is not to be blamed entirely. They made a product to suit the needs of entry to medium level buyers. Professionals already know their tools too damn well, so they are not going to purchase this product. This is more of a light duty skill saw where small projects need to be handled on either a job site, or in the back of a garage. ​There are two factors in play here since the saw is more of a medium range power tool. Durability of this saw depends on how you use it. The build quality is not that impressive – even though Porter Cable incorporated a steel body, I think that some stuff depends on how you use the product. On top of that when the actual product weight is just about 7 Lbs., you shouldn’t expect it to carve through heavy duty dense material. 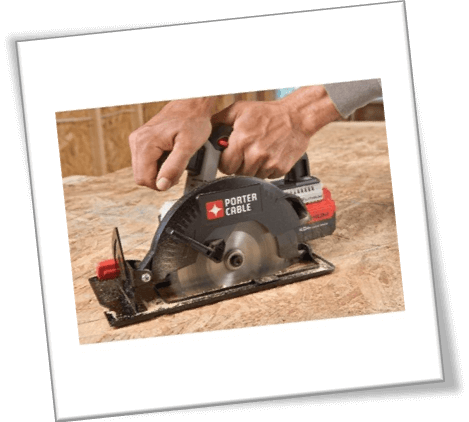 At 4,000 RPM, Porter Cable PCC660B 20V Max Lithium Bare 6-1/2-Inch Circular Saw offers bevel cuts ranging over 45 – 50 degrees and normal cuts through 1 – 6 inch thickness. It is safe to say that this circular saw is not the top rated tool. However when there are different varieties of tests and winners, you could get by with more than you traded for. Price wise, this Porter Cable circular saw is a beast; there is no denying, but the results can only be enhanced by kitting up with a high performance battery and a pristine quality blade. Any other battery ranging from 4.0 Amp Hours and all the way to the minimum possible output is good for short bursts of time. Also, these batteries take a couple of hours to reach full charge, so isn’t it worth it if you buy something better to pair with your circular saw? There is no specific cookie cutter formula for selecting a battery for the PCC660B model. The only good rule of thumb is to see whether the voltage hours are generally proportional to Ampere Hours. Since this is a 20V model, it means that you require a 5.0 Amp Hour portable battery for better results. Despite of this general assumption, there are specific models of Porter Cable circular skill saws that do not compute well in regards to Voltage times to amp hours. Be warned, there are chunks of plastic parts on the Porter Cable PCC660B 20V circular saw. While it is true that the entire body houses a stainless steel build, the small parts are made out of plastic. They have chrome painting to go along with the visual appearance of metal, but the manufacturers had to cut down on price somehow. The PC660B model is a low profile addition to an immaculate tool box. Power wise, this is a resource hungry circular saw which can only last long if there’s enough juice in the battery. High performance batteries can help achieve stable RPM revs, and hence more torque. You will learn these things as you go along the woodworker’s path. In comparison, Milwaukee circular saws have a 5,000 RPM speed, and they leave Porter Cable behind by a couple of miles. But if you are considering weeding through 2x4 studs or normal plywood panels, the Porter Cable PCC660B 20V cordless circular saw is the perfect choice. Since this is a lightweight circular saw, you will feel a jolt of vibrations as you cut through any material. The good thing is that the Porter Cable guys installed a rubberized grip to insulate/ block out unwanted jerky motions. What’s even better is that this saw does not screech, howl or roar like others. It is quiet and only churns out a soft whining noise for the most part. You can further reduce the noise by using machine oil on the gear. Since there won’t be a lot of friction, the circular saw will happily munch through wood, soft stone or whatever you throw its way. Overall lightweight design weighing in at 7.75 Lbs. Kudos to maneuverability and portability at the same time. 45 – 50 degree bevel cuts are a piece of cake. Again, all thanks to the circular saw’s small body and even smaller weight profile. Max depth cut capacity of 2.1/8 inches. This makes the Porter Cable PCC660B 20V Lithium Bare circular saw an ideal candidate for entry-level wood workers. Ergonomic and easy to carry around. Since this is a bare tool circular saw, you need to buy a portable battery. Stock blade is not really dependable. Replace it immediately if you want to achieve stylized & precise cuts. After all, a good cut is the only cut that makes the difference between amateurs and professionals. Don’t even think about using it on dense material or heavy duty cutting. This Porter Cable PCC660B model will just stall the entire project. By me, if you mean that you are a beginner who has little to no idea about woodworking, then, yes. This Porter Cable circular saw will work fine. 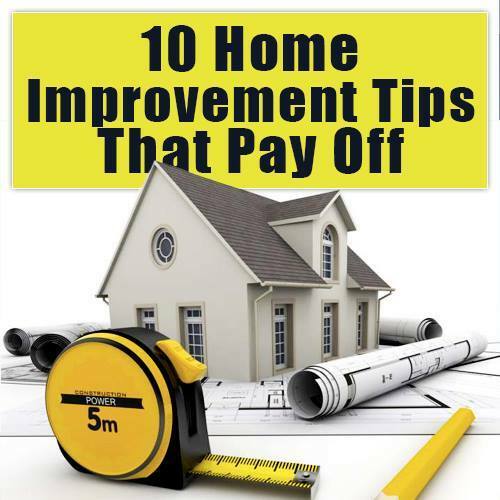 It is not expensive, which is a plus point for those who don’t want to invest heavily in power tools. DIY enthusiasts will also benefit greatly from this circular saw for years on end. Sorry to break it to you guys, but there are numerous reports of Porter Cable PCC660B 20V cordless circular saw design flaws. The saw not only struggles under stress and pressure, but the more we press it, it deviates from the cut line. In additional, this is not a safe power tool to depend upon. At room temperature, the plastic will get warm and loose. You will suffer from serious bodily harm if you are pressing down on the cutting material with more weight than what the saw is capable of sustaining. There is nothing substantial to hold the blade in position and it can twist on a whim. I suppose, you are better off with other circular saws than this one. Porter Cable needs to make a lot of adjustments in the PCC660B series before releasing another model anytime soon. Good luck out there, and happy cutting! 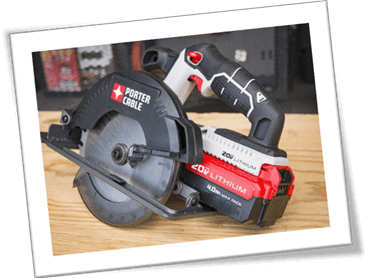 Still not sure if the Porter Cable circular saw is right for you? If you would like to compare the best circular saws make sure to read our circular saw comparison or read our complete circular saw tool guide right here. Hope this can help you make your decision on which saw you should buy.